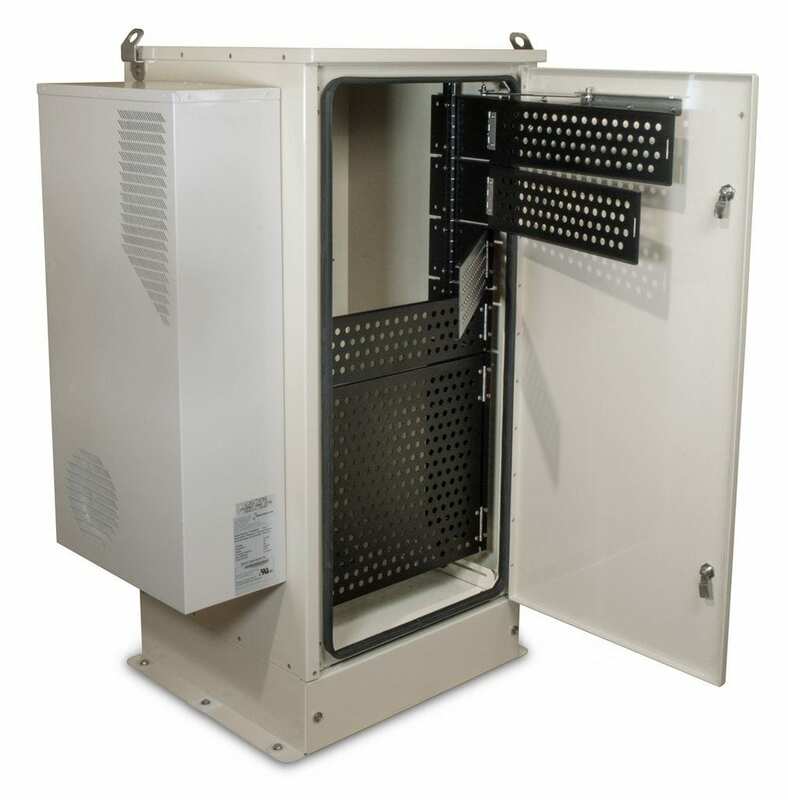 The RackGuard provides a secure mounting space inside of a single enclosure for Service Providers’ equipment, while providing secure locations for the DAS Network owner to provide power, fiber and access to the network. The RackGuard rack security system reduces the initial investment while adding a new level of protection for co-location applications. RackGuard also minimizes space requirements, reducing long term operating expenses. Designed to fit inside the MiniFort and Modular enclosure lines, the RackGuard is a great solution for Neutral Host DAS or any application where co-location and secure access is required. The steel doors are ventilated so as not to hinder temperature control. There are several size options that allow for easy authorized access to individual pieces of equipment. 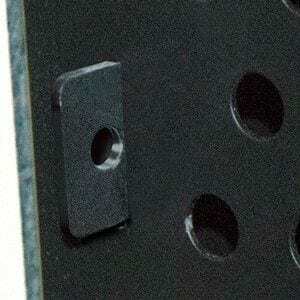 Each door boasts a padlock hasp. 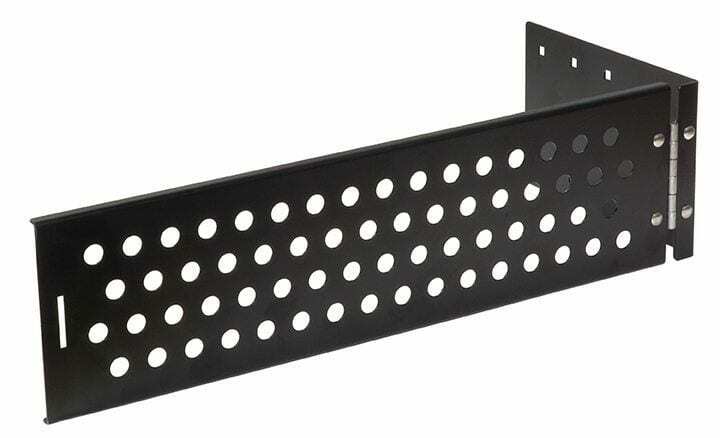 The powder coated steel is corrosion resistant for long life. Powder Coated: 1000 hour salt spray test in compliance with GR487 standards. What product(s) would you like a quote on?